Kristi Noem while she served in South Dakota congress. The constitution grants citizens the right to bear arms; South Dakota and 13 other states have now legalized carrying concealed firearms without a permit, which used to be a misdemeanor. South Dakota is the last state to allow gun owners to carry and conceal their weapons without permit requirements. As the bill was signed into state legislature on Jan. 31, 2019 signed SB 47 (Bill 47). The law permits South Dakotans to legally bear concealed firearms on their person as long as they meet the requirements to possess a gun. 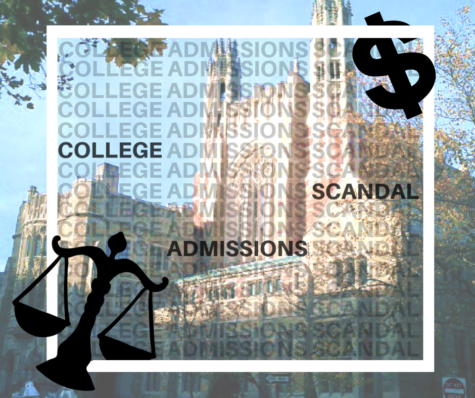 The bill went through the state House by a 47-23 vote and the state Senate by a 23-11 vote, according to Fox News. The bill will not alter the restrictions of who is allowed to carry a concealed handgun, for example those with convictions of a felony can not bear a hidden weapon. Twenty-eight other states use a “shall-issue” system where only those who pass background checks can obtain a firearm. South Dakota law does not regulate the following: Requiring a background check before purchase of firearm between individuals, notably regulating ammunition and reporting of mentally unstable individuals to the federal government which is used for background checks when buying a gun. 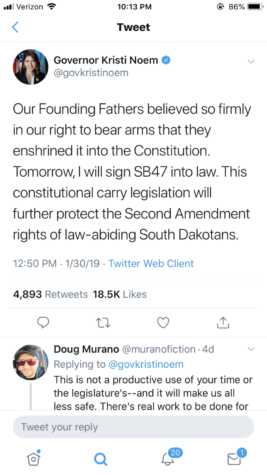 Kristi Noem tweeted about the bill. South Dakota Sheriff’s association disagrees with Noem, arguing that background checks are reasonable. 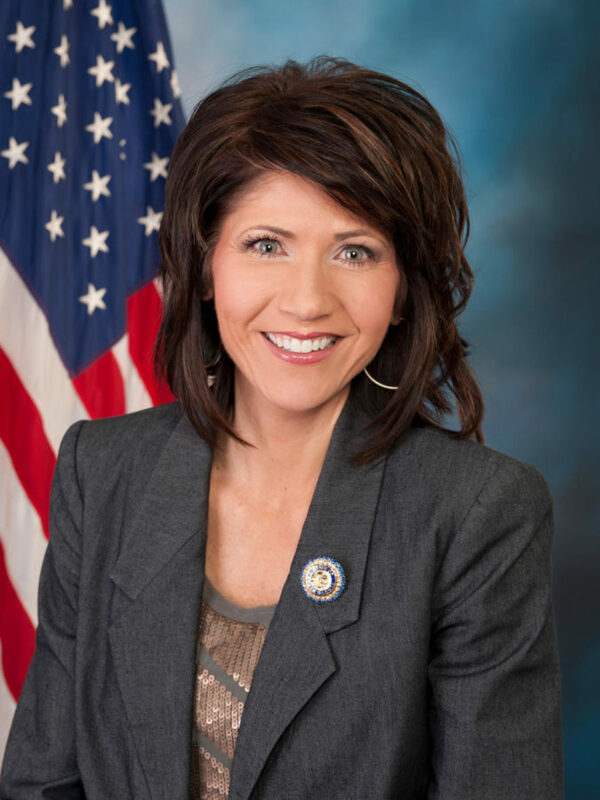 Shannon Hoime who is a volunteer leader of South Dakota’s chapter of Moms Demand Action for Gun Sense in America, she called Noem’s actions “an embarrassment” according to US News. Individuals are not allowed to bring concealed weapons into the state house in Pierre. State Senators voted 22-10 against a bill that would have allowed individuals to carry firearms in state buildings.